As a huge dog lover, one of my favourite sessions to photograph are pet ‘pawtraits’. 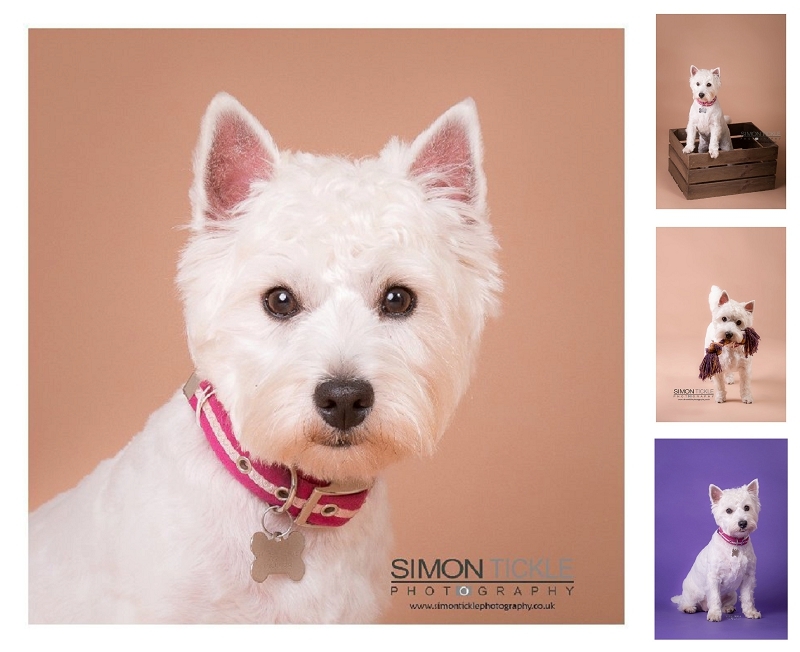 Billie is an 11 month old West Highland Terrior -or Westie as they’re affectionately known – who visited to have some portraits for her owners to display around their home. How cute is she! !